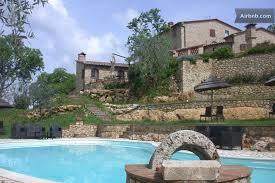 Former medieval castle in the heart of Tuscany, between Siena and Volterra. 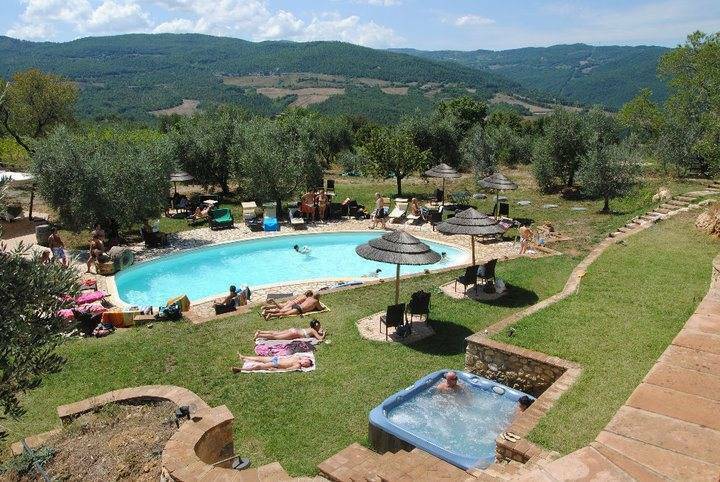 The castle is built on Etruscan ruins, inside you will find: 4 apartments, 1 bedroom, restaurant, swimming pool among the olive trees and outdoor whirlpool Jacuzzi with hot water under an immense starry sky. 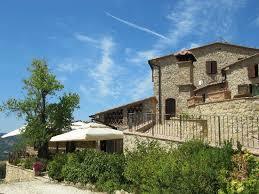 The castle, built in 900 Dc on Etruscan ruins, is now used as a restaurant and farm. A beautiful swimming pool and a large whirlpool among the olive trees, the use of natural products for the body based on oil and wine, a park of oaks and oak trees are just some of its features. 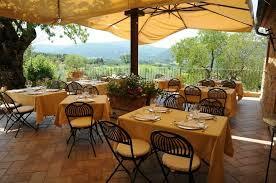 Our restaurant offers the best of Tuscan cuisine. In the immediate vicinity you can visit "San Galgano" with the famous sword in the stone, the "Rock Sillana", Etruscan tombs and baths, while cultural tourism destinations and seaside resorts such as Punta Ala, Gulf of Baratti, Massa Marittima, Volterra, San Gimignano, Siena and Florence are within easy reach. Cancellation policy : Up to 60 days before arrival, 20% of the rent ; up to one day before departure 90% of the rental fee, no cancellation charge if the owner can rent on the same terms to another guest. The Hotel is located 90 km from the airport of Florence and 95 km from the airport of Pisa where you can rent a car to get there. 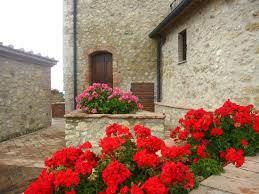 On the car navigator you can set "Montecastelli Pisano" and will guide you up to 2 km from the structure. Once you’ve arrived at the foot of the hill, turn left to Castelnuovo di Val di Cecina and after about 2 km on the left you will see the great vineyards of the Castle through which you get our Hotel. For those coming from Northern Italy (via Bologna): take the A1 Highway towards Florence, exit at Firenze-Certosa and take the Firenze-Siena motorway towards Siena. Once out in Colle di Val d'Elsa Sud, at the roundabout take the second exit and follow the main road up to the restaurant "The Hope", turn right in the direction Menzano-Monteguidi. After passing Monteguidi continue to Montecastelli Pisano.